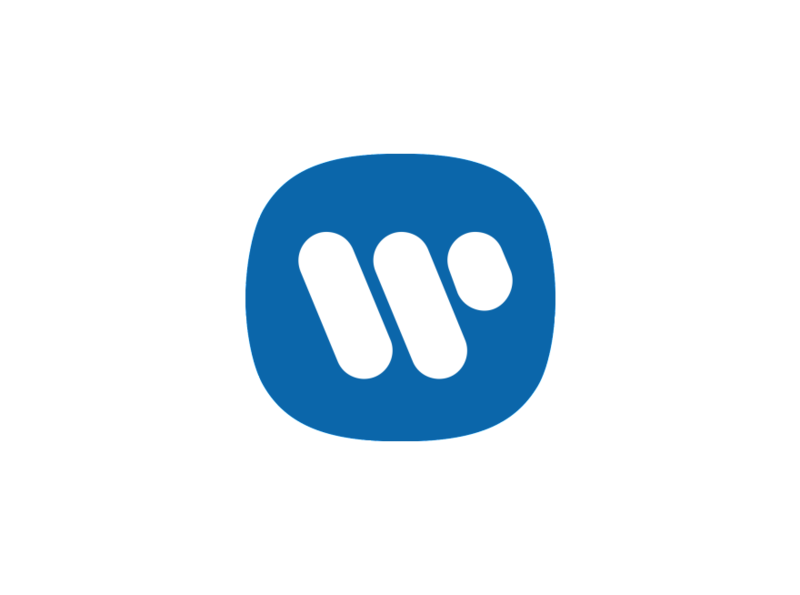 Warner Music Group Corp. (“Warner Music Group” or “WMG”) announced that, through its wholly owned subsidiary WMG Acquisition Corp. (the “Company”), it has commenced a private offering (the “Offering”) of €195 million aggregate principal amount of additional 3.625% Senior Secured Notes due 2026 (the “Additional Notes”). The original 3.625% Senior Secured Notes due 2026 were issued in an aggregate principal amount of €250 million on October 9, 2018 (the “Original Notes”). The Additional Notes and the Original Notes will be treated as the same series for all purposes under the indenture that governs the Original Notes and will govern the Additional Notes.